INDUSTRY.co.id - Jakarta - Jakarta Provincial Government plans to dismiss all schools in Jakarta in welcoming the 2018 Asian Games event. The decision to dismiss all schools from August 18 or for nine days. "The holidays are nine days. Completely disbursed in the area of ​​DKI, not just around the venue or around the athletes' village, "said Vice Governor of DKI Jakarta, Sandiaga S Uno to the media crew on Friday (6/4/2018). He continued, this decision was taken to help smooth the four-year sports event. 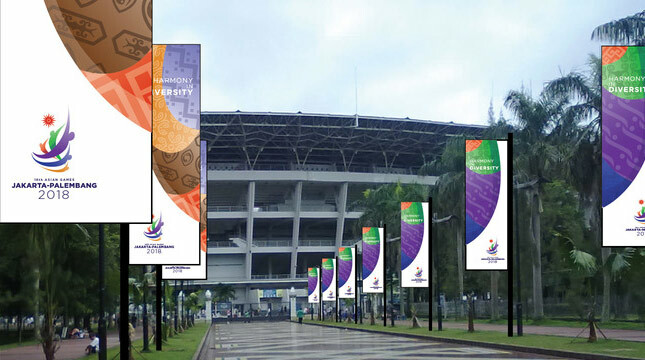 It is also discussing the operational schedule of offices located around the venue used in the ASEAN Games event. It is said that the action to disrupt the smooth process of the Asian Games, especially the traffic density in office hours that coincided with the match schedule in the Asian Games. "This is what we are talking about because we have coordination with the Ministry of Transportation especially on traffic management and of course with friends from Dirlantas," he said.